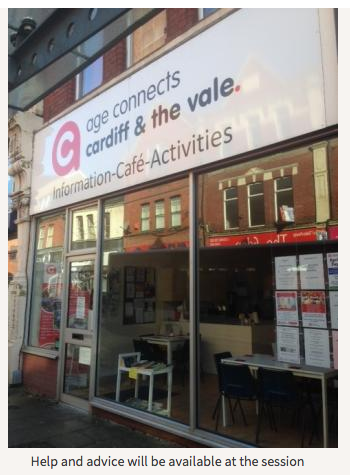 AGE Connects Cardiff and Vale are holding a Health Topic Session for people living with Multiple Sclerosis and their families and carers. The session will take place at The Age Connects Senior Health Shop, 38 Holton Road, Barry on Tuesday, July 14 from 10am until noon. You will be able to chat to a health care professional adviser from Cardiff and Vale Multiple Sclerosis Society on emotional support, practical and financial support available in a range of areas including work, money, care, insurance, short breaks, respite care, home adaptations and mobility aids. There is help for families and carers including support groups in the area. For more information contact 01446 732385 or just go along, no appointment is needed.